The number of children using tablets and iPads regularly at home is constantly increasing. Here are a few top tips to ensure that your children use them safely and responsibly. - If your children are using Android and Apple devices , there are free controls you can use to stop your child from purchasing and using certain apps, seeing certain content, or limiting what they can share with others. - Set active hours on devices, which children have access to. - Keep passwords, unlock codes/patterns safe, change them regularly. 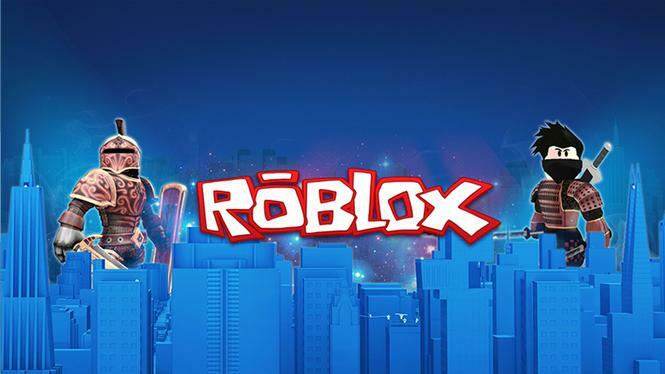 Robolox is a user-generated massively multiplayer online social gaming platform that many of the children in our school use regularly. Due to the online, social nature of the game, many children are at risk of interacting or coming into contact with people online who they may not know. A package of measures to help keep children safe online has recently been released. These include: a UKCiSS guide to help parents keep their children safe online; updated content on CEOP's Thinkuknow website; and new industry-led initiatives to help children be safe online. In our E-safety whole school assembly this term we discussed the risks of chatting to strangers online and used the story of 'Lucy and the boy' (https://nspcc.org.uk) to help us with our discussion.